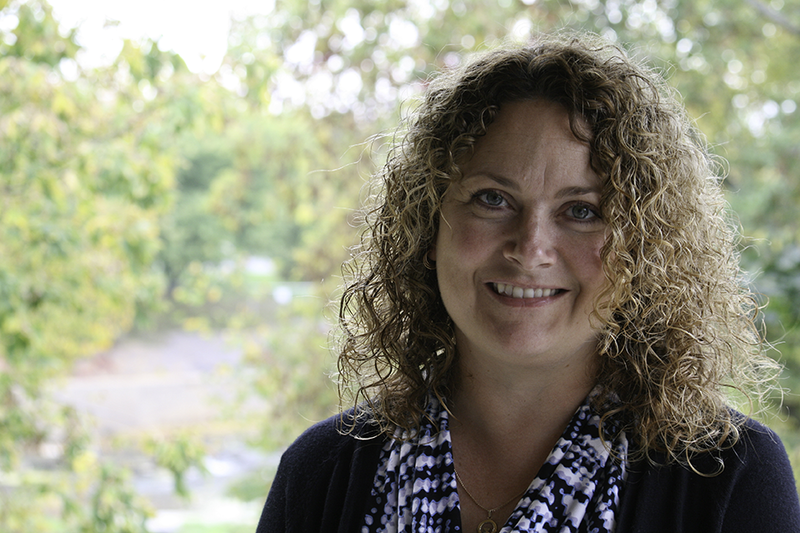 I am an English speaking, registered, Speech-Language Pathologist, who lives in Russell, Ontario. I followed my dream of opening a private practice in September of 2011, after 15 years of working for the public sector. I graduated with a Master’s in Clinical Science in Communication Disorders from the University of Western Ontario in 1997. Since graduation, I have been fortunate to acquire clinical experiences from a variety of work environments and populations. I’ve worked with preschoolers and school-age children at the Algoma Children’s Treatment Centre in Sault Ste Marie from 1997-1998. I provided consultative services for the Ottawa Catholic School Board from 1999 to 2003. I worked at the Eastern Ontario Health Unit with the Preschool Initiative: “Words-in-Bloom” from 2003 until 2011. In September of 2011, I accepted a position at the Phoenix Network in Ottawa to work with adults with Acquired Brain Injury. I am in good standing with the College of Audiologists and Speech-Language Pathologists of Ontario (CASLPO). I’m committed to achieve high professional standards. I participate regularly in continuing education activities, to ensure that current best practices, that are evidence based, are targeted in my clinical practice. My philosophies of learning are primarily founded in behaviourism and neuroscience. I’ve been passionate about helping people with their communication and learning since the age of fourteen. I love meeting new people, helping children and adults achieve the best that they can be, and learning learning learning. I look forward to meeting you too.